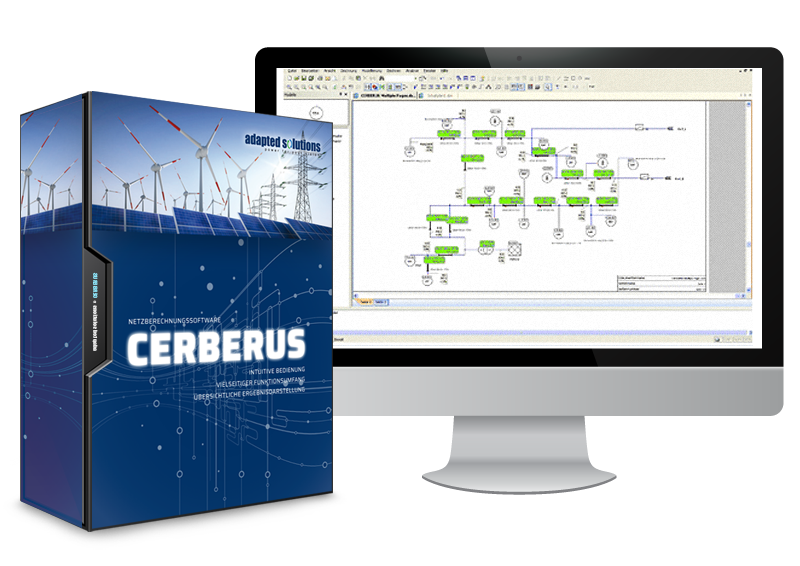 CERBERUS is a network calculation software package which, along with its comprehensive feature list, offers intuitive handling and clear display of results. 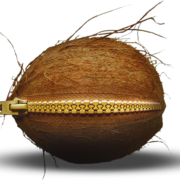 Its simple installation and ease of use allow the user to very quickly hone his engineering task. With its clearly arranged and intuitively designed graphical user interface, CERBERUS is almost as speedy as using a pocket calculator, as a network can be drawn and calculated in almost no time at all. 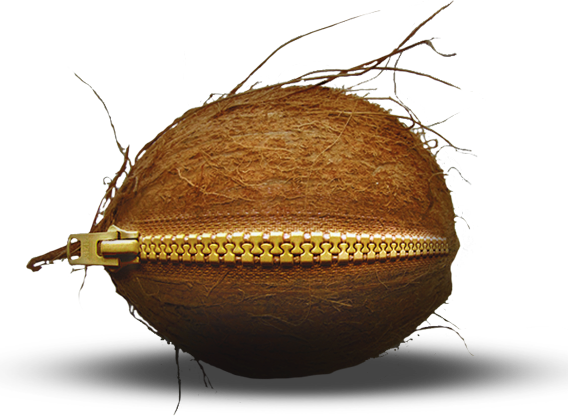 Even if the software is used only occasionally, one may get the required results are very quickly. 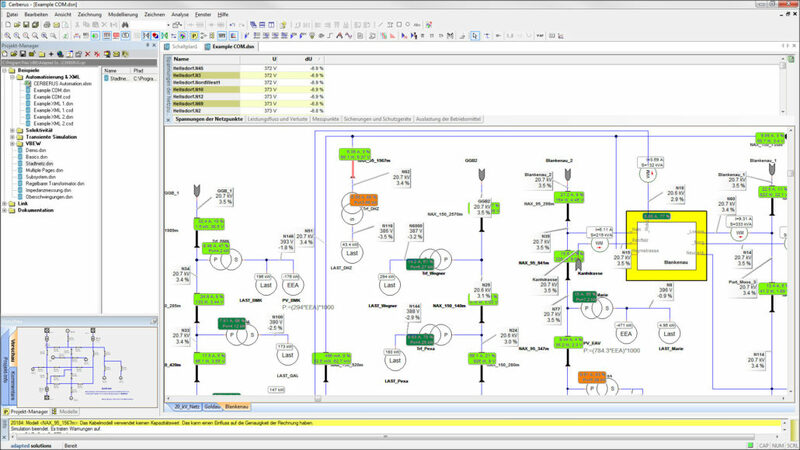 The models of the electrical network are placed from a library on the worksheet by means of “drag and drop” and parameterized with the help of specific input dialogs featuring integrated range and plausibility checks. A number of component models, such as cables and transformers, have databases with parameter sets which can be extended by the user if necessary. To ensure an easy overview even for large networks, the technologies “Multiple Pages” and “Subsystems” are implemented in CERBERUS. “Multiple Pages” allow the division of a network on any number of pages, while subsystems allow the introduction of a second hierarchy level and thus an encapsulation of subsystems. Coloured display when exceeding or falling below (configurable) voltage limits. Visualization of the utilization of the components. Analysis-specific result display (voltage drops, flicker values, etc.). The calculations in CERBERUS are performed by a matrix solver. Thus, there are no limitations on the network topologies; radial networks as well as meshed structures of any size can be calculated quickly. The standard analyses for load flow and short circuit calculation (symmetrical and unbalanced) are supplemented by many useful functions, e.g. for calculating the voltage increase caused by renewable power generation and to determine the maximum permissible load or generator power. 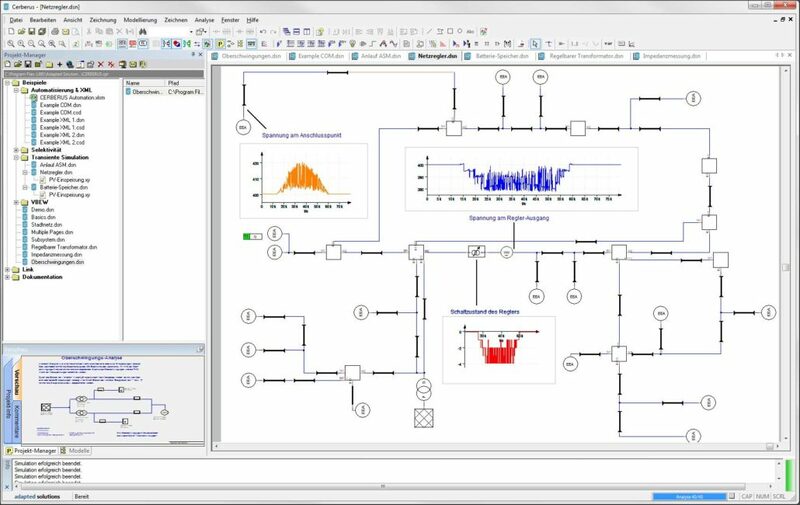 The input data of the load flow calculation can be changed automatically by the specification of load profiles and by configurable parameter variations. In addition, CERBERUS can make calculations for network perturbations (switching voltages, flicker, harmonics). The use of intelligent equipment and energy storage in the energy supply network has begun and will be further expanded. 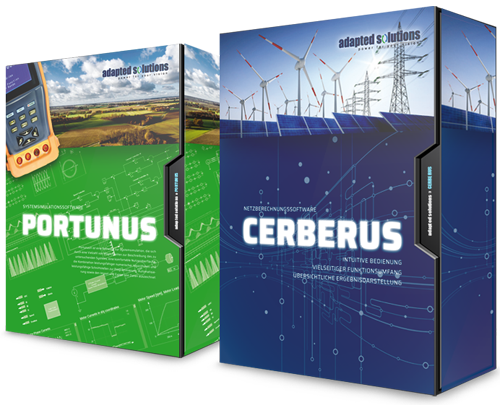 CERBERUS already enables the simulation of voltage regulated power transformers, network regulators and characteristic curve controls in PV systems. For particularly demanding tasks, simulations in the time domain (“dynamic calculations”) are available. Thus, for example, the possibilities associated with the use of storage and regulation options for compliance with the voltage band can be evaluated or voltage dips during a motor start-up can be simulated. Due to a specially developed technology, even longer periods of time, for example need for the evaluation of a daily profile, can be computed within few minutes. 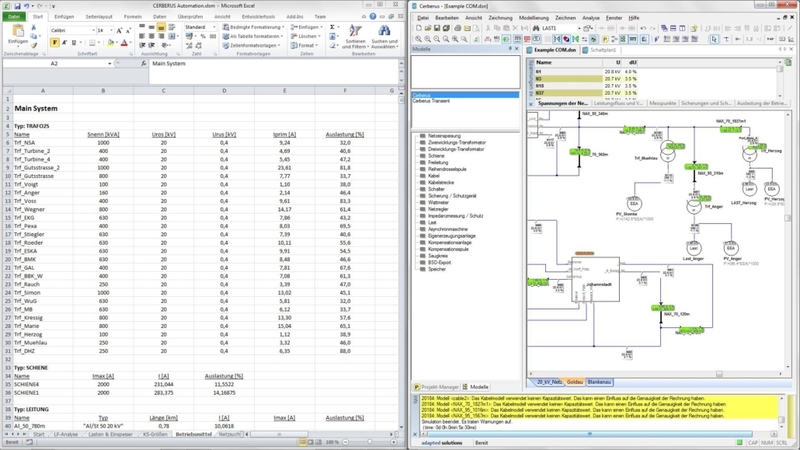 The OLE interface can be used by another application (for example Microsoft Excel) to set all parameters of a network model (loads and power generation, switch settings, equipment data), start calculations and read out results. Similarly, an http server allows for the access to the CERBERUS functions via the network. As an alternative to the graphic input of the network by the user, externally generated netlists in XML format (e.g. from a GIS) can be read in and calculated. In case of a problem, our customers receive fast and competent support. Thanks to short paths in a small company and the exclusive development in Chemnitz, the causes of faults can be quickly located and eliminated.